That stuff is only a "freshener". Grain alcohol or other clear tasteless booze is a better cleaning agent. Seems to have cleaned decently. It was only a few bucks so no harm really. Got a couple more blends from Scotty’s to try since I like the Trout Stream so much. Pipesandcigars.com even threw in some pipe cleaners!!! I use it and it definitely works, just not as good as alcohol for serious cleaning. I wasnt expecting them to be so bad really it was a surprise to me. I feel now like i was neglecting them unknowingly. But. Now i know so thats a learning curve accomplished if anything. Do you run pipe cleaners through the stem and shank after every smoke? 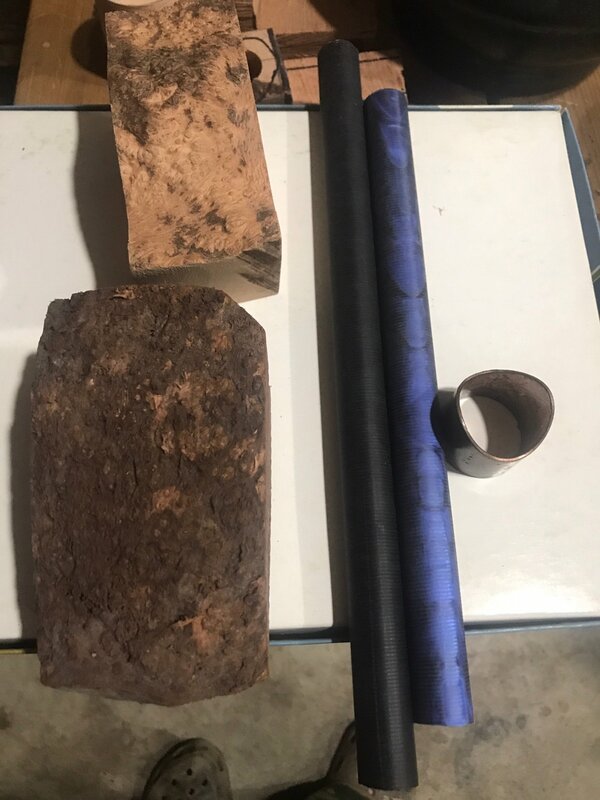 Curious if you do and it still gets that dirty, thinking about my own pipes. I take my pipe apart and run a pipe cleaner through it after every bowl, thats why i was surprised they was so bad. 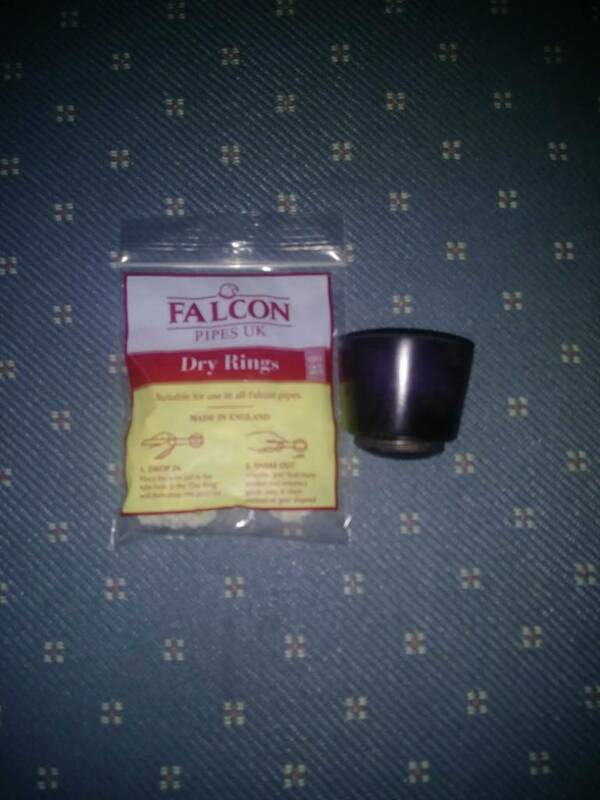 The dry rings and extra bowl I ordered for the falcon beat the pipe here. 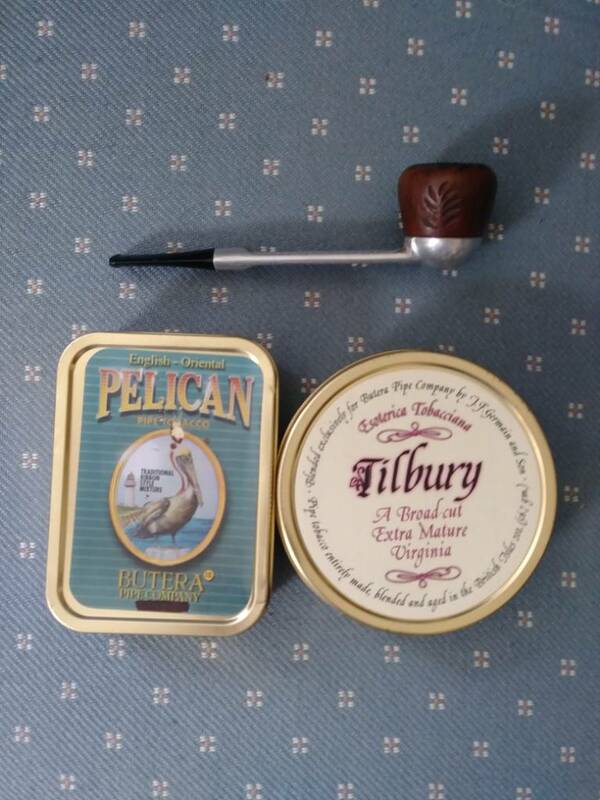 My Falcon came in yesterday, and a few aged tins for when my tastes mature past aromatics! Those are a couple of substantial baccys right there. Enjoy! Hi gents. First post here. 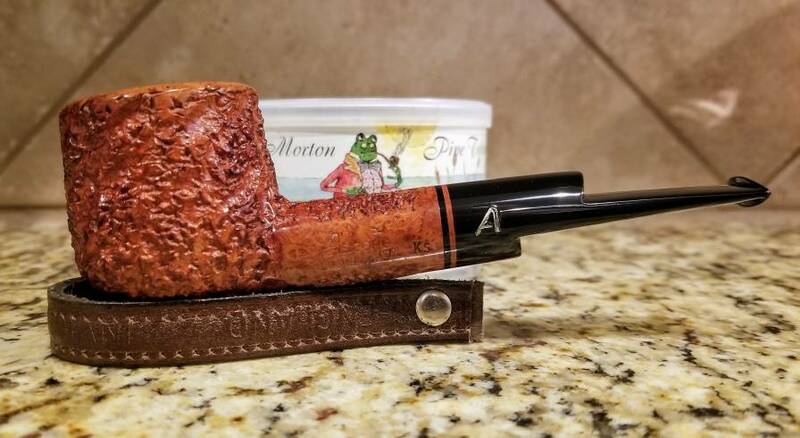 I like to support US pipemakers doing handmade creations and I have this one on the way from Mttpipes. 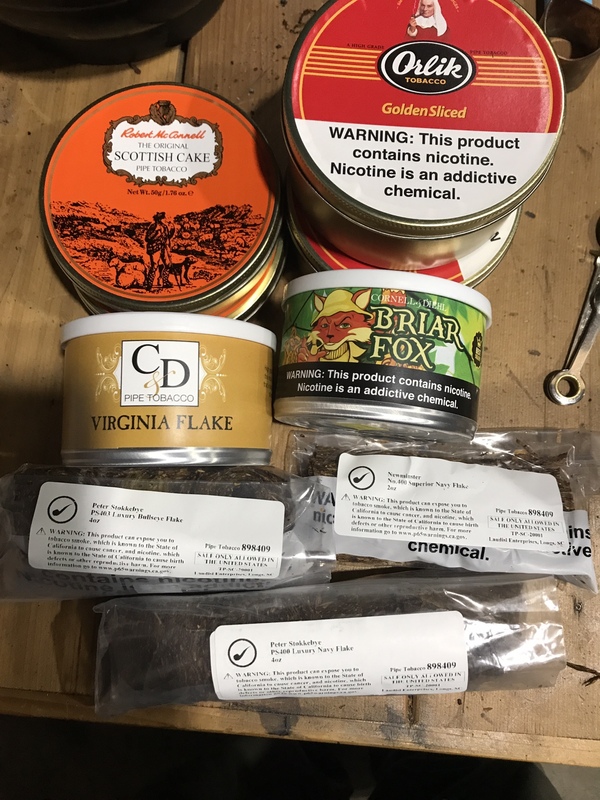 No buys for me today, but I might be stopping by Watch City Cigars in the near future if anybody wants me to pick them up anything, probably better off buying online though, avoid taxes. Not sure, i didnt even know it was there till i seen some guys post up some online buys, and the bag said Waltham, MA, which is an hour away. What's your preferred profile/blend? Watch City has awesome blends!